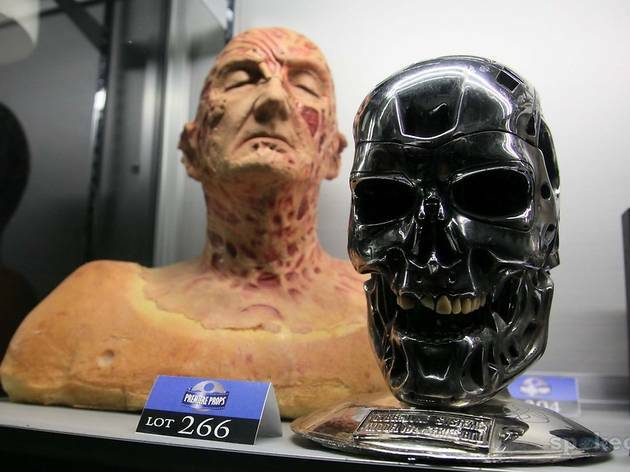 Over 500 costumes and horror-themed props will be up for auction at this annual event. The preview starts at 9am, with live auction bidding beginning at 11am. 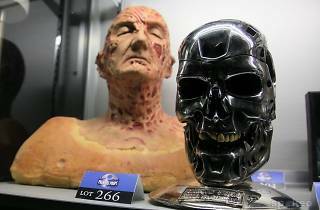 Geek out over items from iconic horror and sci-fi franchises, films and TV shows including Halloween, Friday the 13th, Saw and Invasion of the Body Snatchers, among others. Bid in person, over the phone or online in your undies.